Count down the days to Christmas, day by delicious day, with the Corné Port-Royal chocolate-filled Advent calendar. 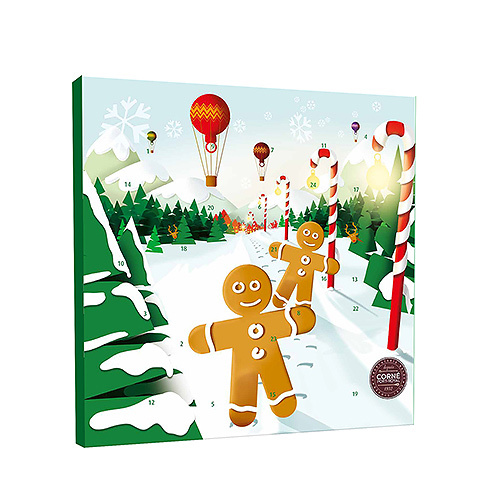 Twenty-four scrumptious assorted chocolates are hidden behind little doors on the whimsical decorated Advent Calendar. No peeking ahead!